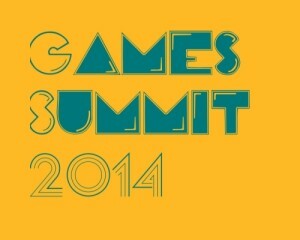 FLEGA & Creative Europe MEDIA Desk Flanders present Games Summit 2014 on Friday October 3 in Antwerp. The digital shift in the gaming world is creating a set of new challenges. At the same time, games are opening up in a participation perspective, becoming public and wielding great potential to help shape society. Part of this inspiration starts at Games Summit. Games Summit 2014 starts out with morning inspirational talks and a panel debate about different funding and subsidy possibilities to fuel your business. We also take a look at international success stories of tax incentives, investment funds and academic and educational applications. After lunch we offer hands-on workshops ranging from serious games and hot gaming trends to business planning and one-to-one meetings with funding representatives. To wrap up the day, all guests are invited for a network drink to seal new partnerships. More information will follow. Games Summit 2014 is a paid event with mandatory registration.